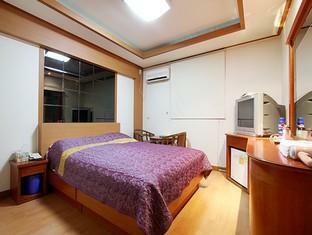 ﻿ Valentine Motel & Pension, Taean-gun - SAVE ON AGODA! Have a question for Valentine Motel & Pension? 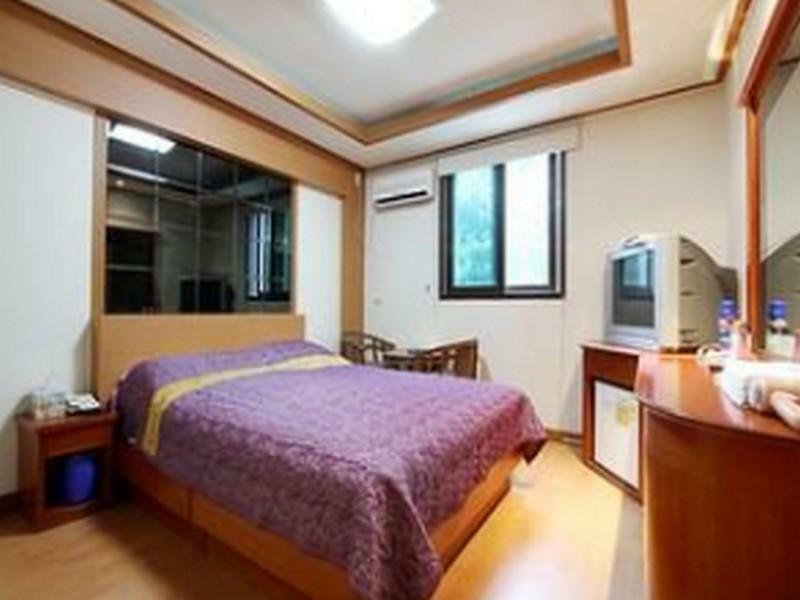 Conveniently located in Taean-gun, Valentine Motel & Pension is a great base from which to explore this vibrant city. From here, guests can enjoy easy access to all that the lively city has to offer. A well-kempt environment and its proximity to Chollipo Arboretum, Chollipo Arboretum Gardens, Orchid Town Arboretum give to this hotel a special charm. 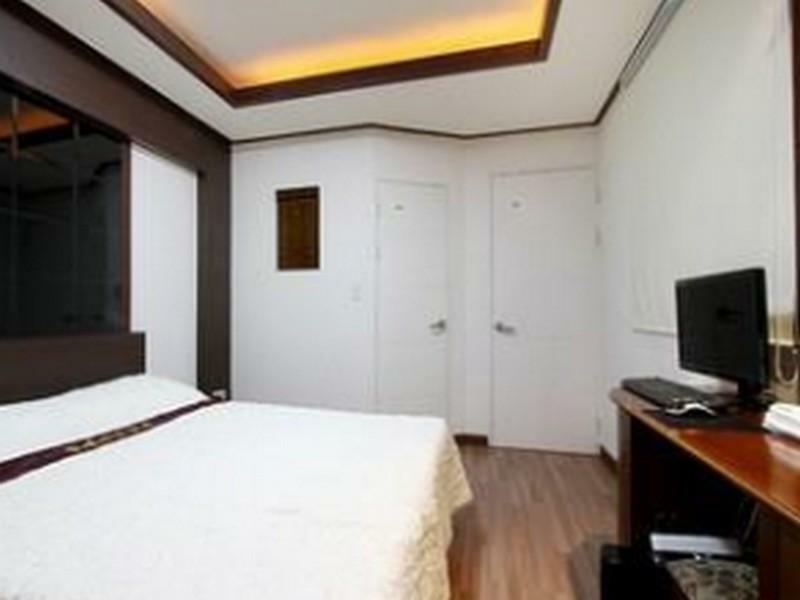 At Valentine Motel & Pension, the excellent service and superior facilities make for an unforgettable stay. Guests of the hotel can enjoy on-site features like free Wi-Fi in all rooms, 24-hour front desk, express check-in/check-out, luggage storage, Wi-Fi in public areas. Step into one of 27 inviting rooms and escape the stresses of the day with a wide range of amenities such as television LCD/plasma screen, internet access – wireless (complimentary), air conditioning, desk, blackout curtains which can be found in some rooms. Whether you're a fitness enthusiast or are just looking for a way to unwind after a hard day, you will be entertained by top-class recreational facilities such as garden. Whatever your reason for visiting Taean-gun, the Valentine Motel & Pension is the perfect venue for an exhilarating and exciting break away. 주변은 다 공사중이고 관광중 찾기는 아주 불편한 곳에 위치해있습니다. 편의시설도 없고 배달도 안됩니다.